During two small windows of time every school day, almost 400 students arrive at and leave from VCS. Although we are fortunate to have organized drop off and pick up procedures, the sheer volume of traffic creates a challenge at these times. We are asking for your help and cooperation to make this process as smooth as possible for everyone. Be courteous and patient in our parking lot and the surrounding ares. All of the people in line also have children at our school and they want them to be safe. Park only in marked parking spaces. Parking in the drop-off only areas blocks traffic and causes additional problems. Be kind to our neighbours by not blocking their driveways or parking on their property. Stopping on Pleasant Valley Road to drop off or pick up your children is unsafe and blocks traffic. Please enter the school property to do this. Running into traffic and crossing the parking lot in non-crosswalk areas is not allowed. Please instruct your children to cross at the crosswalks only to reach vehicles and the upper parking lot. Please obey the parking lot speed limit of 15 km/h. 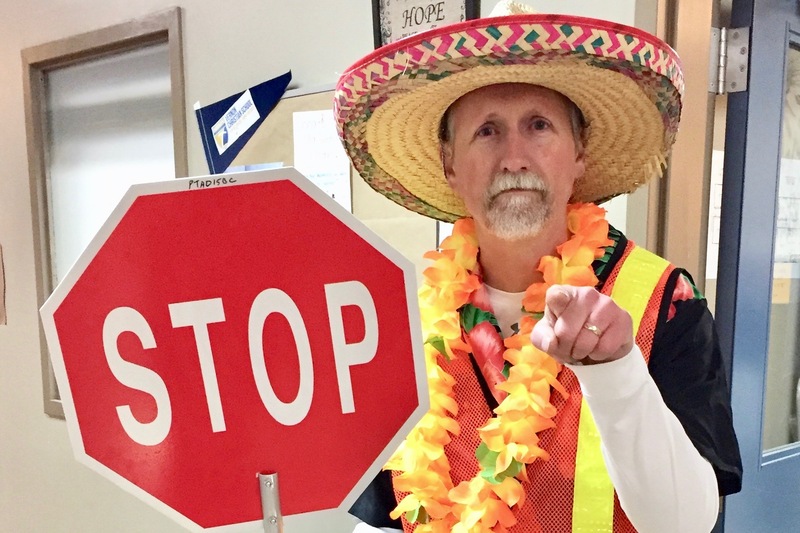 Please obey the staff supervisors who monitor the parking lot after school is dismissed.